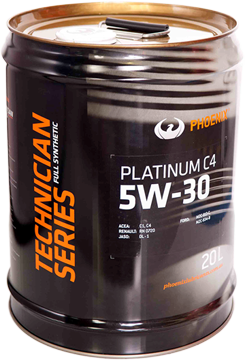 PX Technician Series C4 5W-30 is a fully synthetic low to mid SAPS engine oil that has been processed using the latest additive technology. PX Technician Series C4 offers high performance, uncompromised protection to diesel engines especially those fitted with a DPF (Diesel Particulate Filter). PX Technician Series C4 has been developed for use in Nissan, Renault, Ford, Jaguar, Land Rover, Range Rover, Mazda and Mitsubishi diesel engines. It can also be used in passenger/ light commercial vehicles where oil meeting ACEA C1, C4 or JASO DL-1 is required.